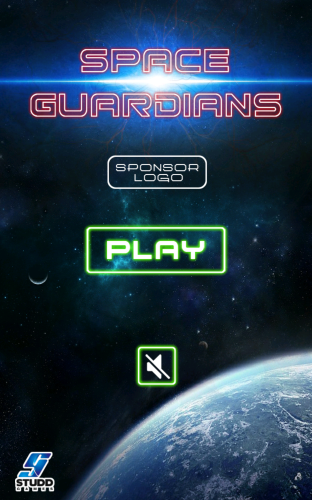 Description Space Guardians is now available as a brand new Unity 3d shooting and defend game. This game has really stunning graphics. This easy shooter space game takes you in a ballistic flight through outer space. You will fly with your spacecraft between a variety of spaceships and meteors and you have to try to destroy them. Try to come as far as possible and collect your points. Use the artillery you find on your path. Controls Use your mouse to navigate your spaceship.